Have a question for Club Orlando? Whether you're a tourist or traveling on business, Club Orlando is a great choice for accommodation when visiting Orlando (FL). From here, guests can enjoy easy access to all that the lively city has to offer. This modern hotel is in the vicinity of popular city attractions such as The Shooting Gallery, The Mall at Millenia, East-West Audio. The facilities and services provided by Club Orlando ensure a pleasant stay for guests. Top features of the hotel include Wi-Fi in public areas, car park, family room, BBQ facilities, laundry service. Hotel accommodations have been carefully appointed to the highest degree of comfort and convenience. 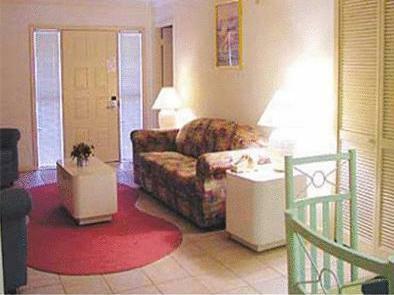 In some of the rooms, guests can find whirlpool bathtub, air conditioning, heating, wake-up service, desk. Whether you're a fitness enthusiast or are just looking for a way to unwind after a hard day, you will be entertained by top-class recreational facilities such as fitness center, outdoor pool, children's playground, tennis courts, games room. 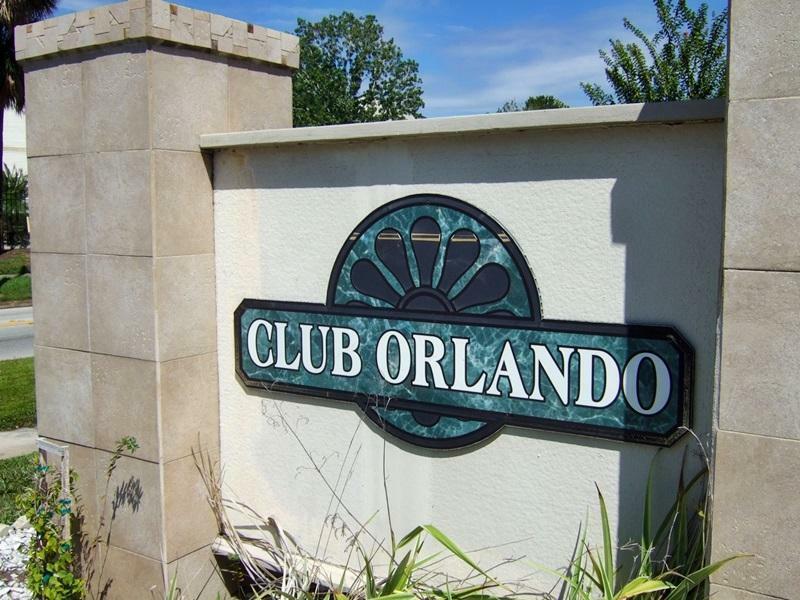 When you are looking for comfortable and convenient accommodations in Orlando (FL), make Club Orlando your home away from home.